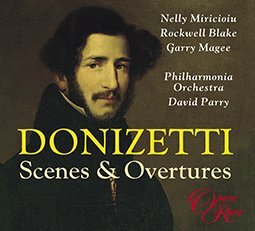 Throughout 19th-century Europe, one of the most important institutions of social and artistic life was the salon. 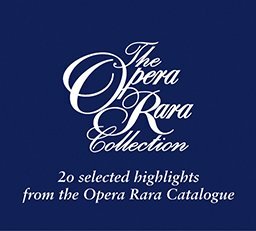 Here Opera Rara presents the music enjoyed by Europeans at home nearly 200 years ago. 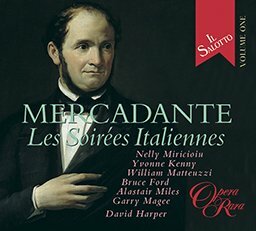 These eight songs and four duets by Mercadante truly rival the more familiar Serate Musicale by Rossini.